Did you know that on Instagram you can change your settings to share your photos on your Facebook PAGE versus on your profile? 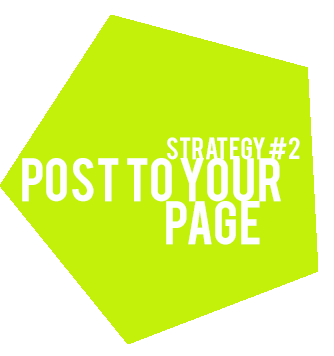 It's a great way to drive traffic to your Page and generate content. For business owners, designers, and artisans, we are usually a one-person show. Anything that saves us time, is awesome-sauce! One of the things I hear so often is that people “don't have time to do social media”. It does NOT have to take hours. Sure, it takes me hours but THIS IS my job — your job is to create, manage, sell, teach, bake… and social media is just a tool for you to connect with customers and enthusiasts to get the word out about what you're doing. I often advise many of my coaching clients and students in my “Social Marketing for Crafters” online class to schedule time in their day for social media. I don't mean carving out “meetings” in your day planner throughout the day. I mean creating practical reminders to share content on social media until it becomes a natural part of your day, a habit even. If you have a smart phone or tablet (like an iPad) you can schedule a recurring reminder or alarm in your calendar. I would say do this once or twice a day to start — sometime in the morning and sometime in the evening, say 10:15 am and 6:40 pm, for example. Choose times that you are typically doing something interesting and business-related, like working in your studio or listing new items in your online shop. When your alarm goes off, open the Instagram application on your phone or tablet. Choose to take a photo, add an effect or crop as needed,and share to Instagram. Be sure to use hashtags if you can think of a relevant one. 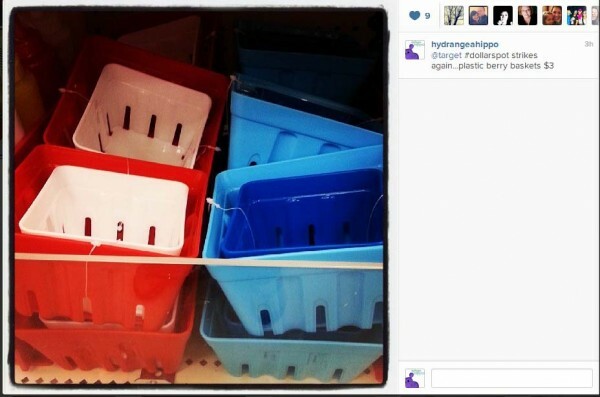 For example, I was at at Target this week and saw some plastic berry baskets in the Dollar Spot. Since I am big on organizing and I have recognized the current trend of using berry baskets for storage and servingware, I felt this was an approrpiate thing to share with my followers — theywould probably like it too! A behind-the-scenes look – a pile of receipts you need to enter into QuickBooks, a mess you need to clean up, a pizza menu because you are too busy to cook tonight…. I hope this gives you some ideas. Share things you would share with a friend who loves all the creative things that you do and shares in that passion with you. Using the alarm-setting tip, try this technique to increase content and drive traffic to your Facebook Page (that's the one you use for business). 1. Change your Instagram settings to post to your Facebook Page instead of to your personal profile. You only have to do this once and then Instagram will be set to share to your Facebook Page until you change the setting. 2. Take a pic of whatever is on your work table, cutting board (for all you foodies), or even your desk and post it to Instagram, making sure to check the boxes to share to your Facebook Page and any other social networks you are on (you connect your Instagram account to Foursquare, twitter, flickr, and tumblr). 3. Now, go to your Facebook Page and SHARE your photo to your personal profile, with an invitation to the peeps on your PROFILE to check out your PAGE. Because Facebook owns Instagram, they don't downgrade your posts made by the app — this means as many people see your Instagram posts on Facebook as if you had posted the photo directly onto your Page yourself. Let's look at two posts, about 5 days apart. This first post was made with a 3rd party app (right, May 16).4. Watch your analytics to see if you get any new likes. Notice, only 143 people saw the post. 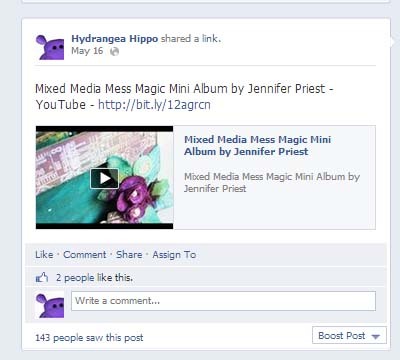 That is not even 5% of my followers on the Hydrangea Hippo Facebook Page. This is because this post was essentially downgraded in importance by Facebook because it was posted by a 3rd party app and also because it had a link in it, taking users away from Facebook potentially. I use 3rd party apps to post content I want to post but don't have time to post at that moment – I feed the content into the app and let it do its thing and fill in any gaps I have in my posting habits. I feel it is better to have 143 people look at this video than zero, which is what I would have had if I did not post at all. 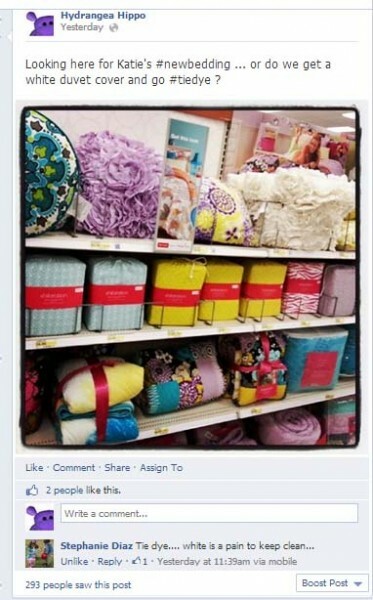 Now, let's compare this to a photo taken and posted to Facebook via Instagram, 4 days later (below). In just a few hours, over double the number of people saw this photo than saw the link for the video I shared almost 5 days earlier. Still, it was only about 5% of my followers but better than zero! And, I got some comments and some shares so this photo is not done working its social media mojo for my company just yet. « Chat with #CHADesigners, #ClearsnapInk, and #HHippoChat on Twitter — But How? Wow Jnnifer I didn’t know you could adjust that setting- thanks for this info. 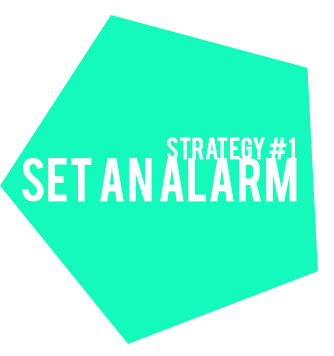 It’s hard to keep regular with posting to the alarms a great idea too. Thanks!